A yellow Metro not too dissimilar to my beloved motor. Depending on your view of life I’m either an excellent driver – or a very bad one. It took me five attempts (yes, five) to pass my driving test and I finally achieved success in 1989. On that basis, you’d have thought I’d have been quite good by the time I took off my L Plates, wouldn’t you? However, I’m embarrassed to admit that at the age of 18 I drove into the back of someone else’s car because I was titivating with my hair in the rear view mirror. The vanity of youth, eh? It’s also true to say that I still have a tendancy to hog the middle lane while driving on the motorway – much to my other half’s annoyance. But I’d like to think I’m a better driver these days, due in no small part to more regular shifts at work and the fact that there are no babies to wake me in the middle of the night anymore. Thus my days of travelling to The Sentinel on auto-pilot, fuelled by coffee, are a dim and distant memory. I learned to drive in a Nissan Micra and my first car was actually a company car – a bright yellow Austin Metro from WT Bell, no less, of Burslem. I remember picking it up from the garage of the then Port Vale Chairman and him telling me that it was ‘a good little runner’ with the latest stereo system. To be fair, the car never let me down and it did have a ‘wicked’ stereo with a graphic equaliser. When it was stolen from outside my parents’ house in Sneyd Green one night the thieves woke my mum and dad because I had left the stereo on full blast and so when they started the engine Meat Loaf’s Bat Out Of Hell kicked in at full blast – waking the neighbours and presumably scaring the life out of whoever it was who nicked my wheels. I loved that car – even if my mates did refer to it as ‘The Canary’ and ‘The Yellow Peril’ and I was jealous that they had a Ford Orion and a Renault Fuego. 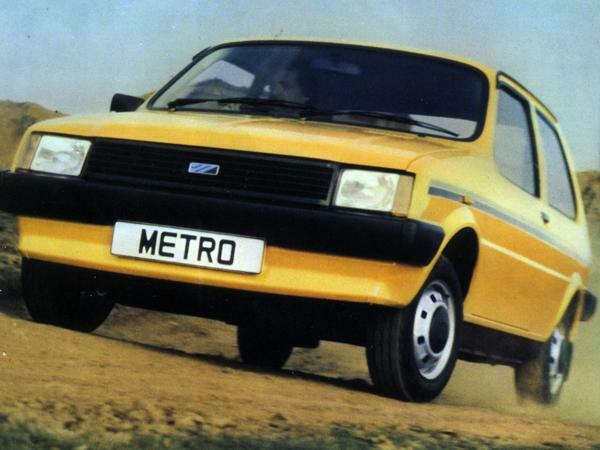 Sadly, my beloved Metro was found dumped at Central Forest Park – its stereo missing and the car itself a write-off on account of it having been driven through and on to wooden fence posts. Now I read that the car once driven by Lady Diana Spencer during her engagement to Prince Charles is on the endangered list – along with a number of other Eighties classics which haven’t survived the test of time, often due to unnecessary scrappage. Car industry website honestjohn.co.uk estimates less than 2,000 of the 1.5 million Metros built between 1980 and 1981 survive today. Its analysis of cars built before 1995 claims that 1980s cars have disappeared far more quickly than models from other periods. Many of the models we grew up with and watched racing around on our goggle box have all but vanished from Britain’s roads – although some may take the view that it’s no bad thing. These include the legendary Austin Allegro (only 291 remain) which, as I recall, was something of a joke even back in the day. Then there’s the Austin Montego. I’m pretty sure my dad drove a green one of these of which we were quite proud at the time. 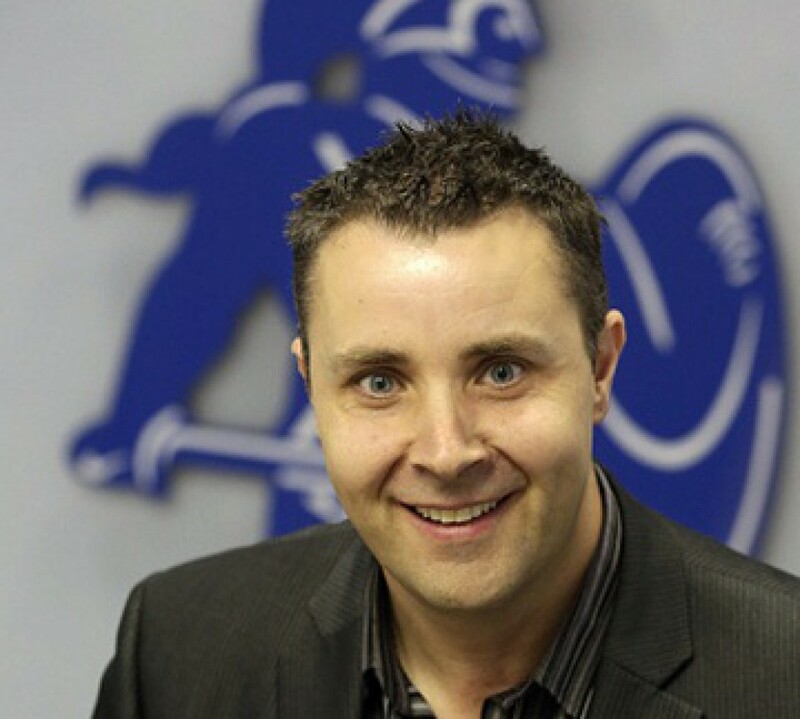 According to Honest John, however, only 296 Montegos are being driven on UK roads today. Other motors from the Eighties said to be on the brink of extinction include the Austin Princess, Hillman Avenger, Vauxhall Viva, Austin Maxi, Morris Ital and Rover SD1. Even the legendary Ford Cortina, a staple of TV cop shows from my youth, is in danger of disappearing – with just 5,411 of the 4.15 million models built prior to 1982 still on the road. So, if you see one of these Eighties classics, give it a toot – for old time’s sake. And make sure the driver hasn’t broken down, won’t you?